Reloaded Version of Dlive Banjo Song! 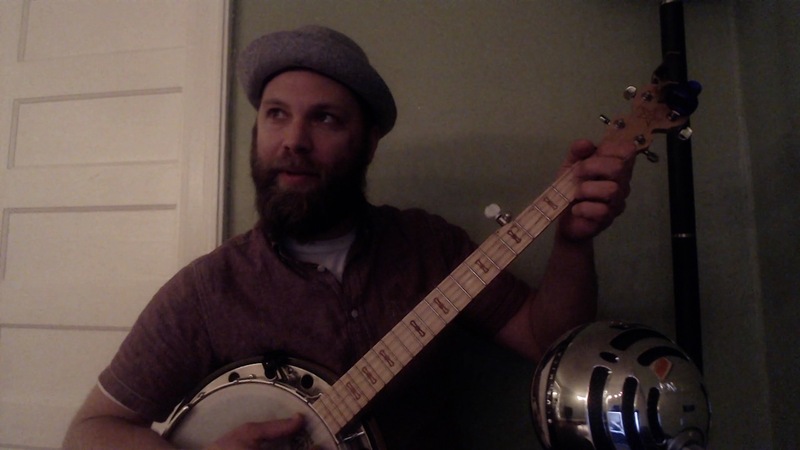 I realized today that I've been here on Steemit now for 56 days, but haven't shared a live video of any of my banjo songs. Today I set down and recorded this one, called "Johnny", and it's about a fellow who is running from his problems, when he probably shouldn't be. I hope you enjoy it, and thanks again everyone, and to @Dlive as well! Great live performance good to see you live! 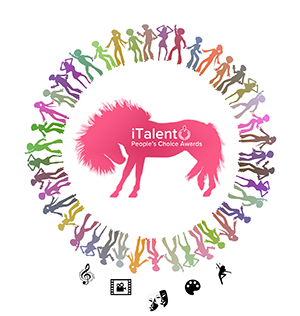 If you wish to enroll the contest, the auditions started today 1'st of March and will last until 5'th of March read more in the link below, the contest has a new voting system where artists/performers vote between themselves (no judges / no upvote count / no nominatios) only contestants vote counts.